Getting around Krakow couldn’t be easier. We offer transport for all occasions with regular airport taxi, activity transfers and private city limousine rides. 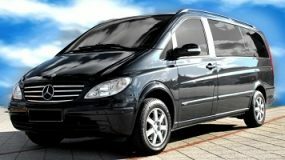 Offering you the ideal airport minivan transfer. 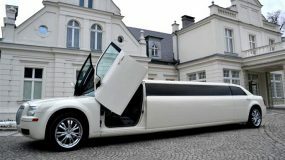 Take a ride in the magnificent Chrysler 300C Stretch Limousine. 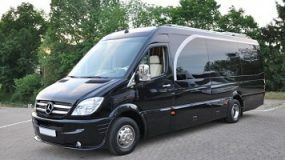 The Mercedes Sprinter is quite simply perfect of luxury transfers. 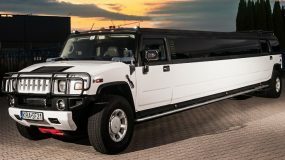 Ride the unstoppable H2 Hummer. 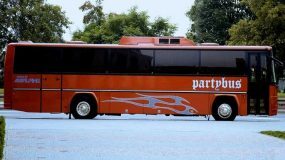 Bring the ultimate mobile party in Krakow with you.